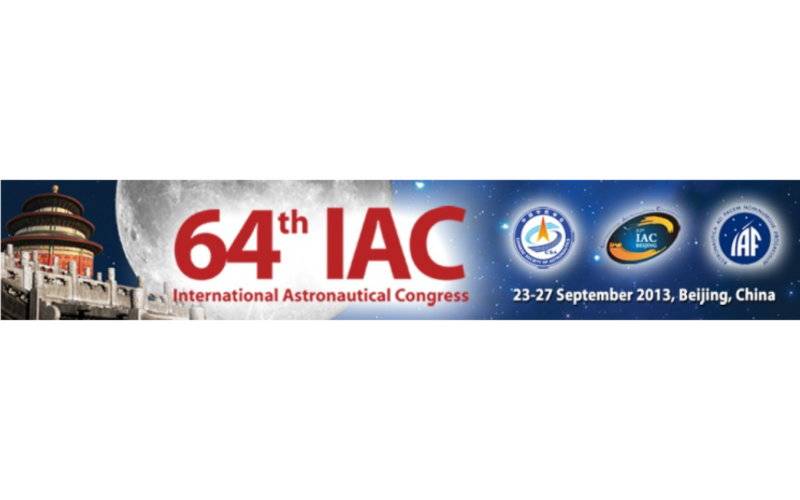 Aerospace Concepts was pleased to participate in the 64th International Astronautical Congress (IAC) which took place from 23-27 September 2013 in Beijing, China. Shaun Wilson, Chief Executive Officer, and Michael Brett, Chief Operating Officer, joined 2500 participants from around the world to discuss recent developments in the global space industry. Michael Brett presented the company’s recent research in ‘Determining Appropriate FRM Probabilities for New Commercial Spaceflight Vehicles’ during the Symposium on Commercial Spaceflight Safety Issues. 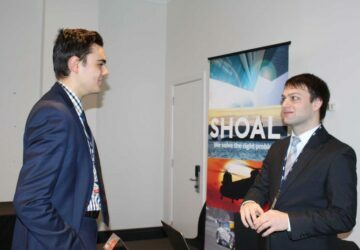 There was a very strong Australian presence, including several technical papers and an exhibition booth for the Space Industry Association of Australia which is bidding to host the 68th IAC in Adelaide, South Australia in 2017. 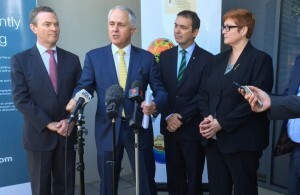 Aerospace Concepts is a strong supporter of, and financial contributor to, the bid to bring to World’s biggest space conference to Australia. We look forward to attending and presenting again at the 65th IAC to be held next year in Toronto, Canada.